Most exposed populations in global health are women and children. Hence, making the Nurse Midwifeand Family Nurse Practitioner program is logically fit for students interested. 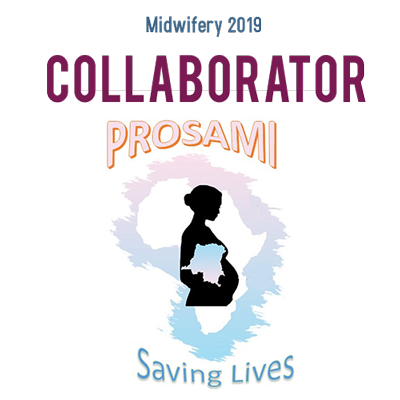 Programs teach advanced practices to midwives in order to better meet the need of the patients. The potential care specialties of a NP include: Paediatric, geriatric, neonatal, acute and occupational healthcare. Main area of focus of neonatal nurse specialists is infants. They may care for healthy infants, but pay special attention to premature or ill new born, or work solely with ill new born in a serious condition in a neonatal intensive care unit. Psychiatric nurse practitioners are also known as Mental Health Nurse Practitioner. Psychiatric Nurse Practitioners duty is same as psychiatrist, diagnosing, counseling and prescribing medications.